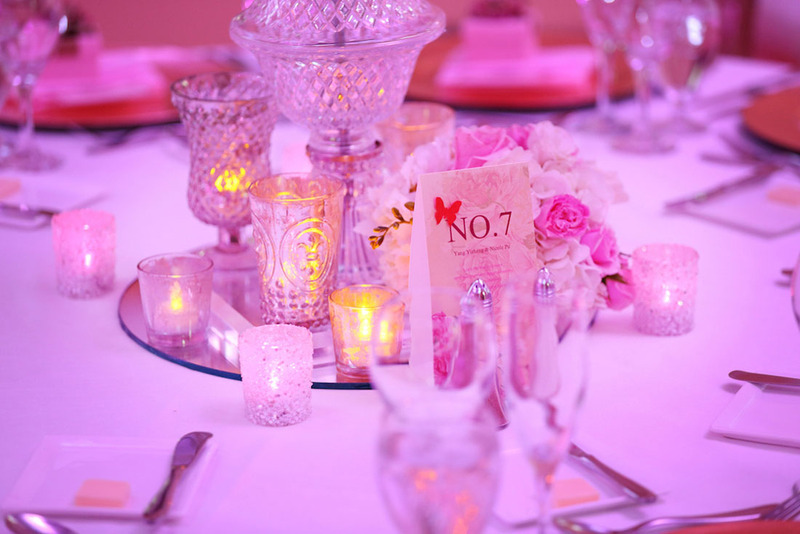 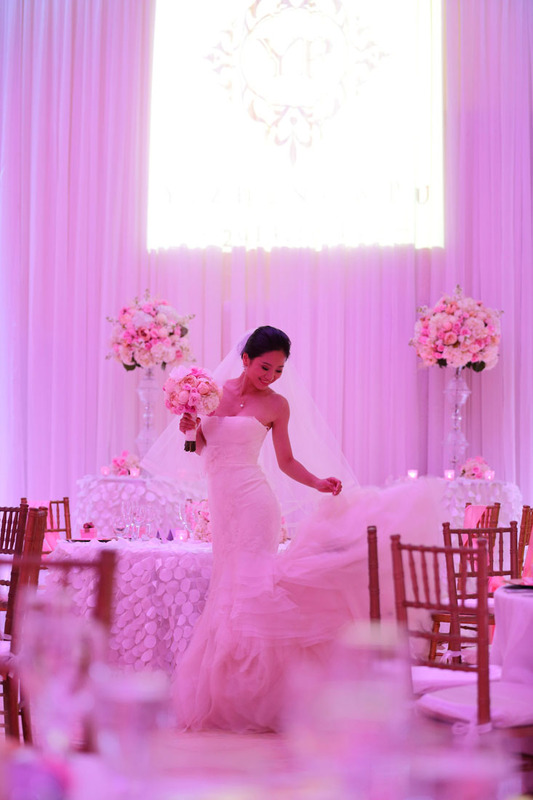 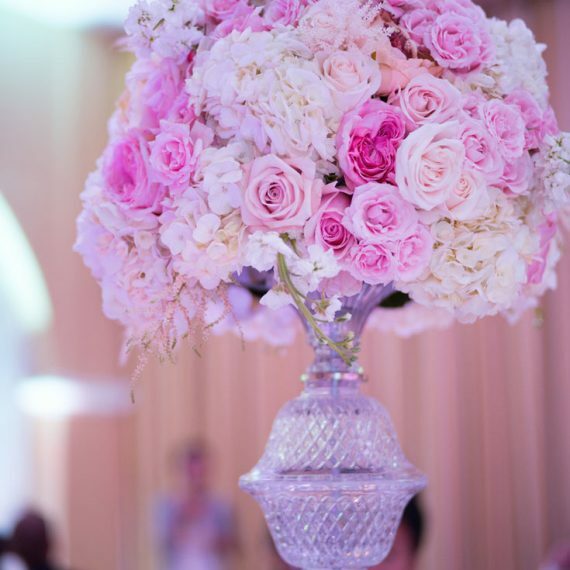 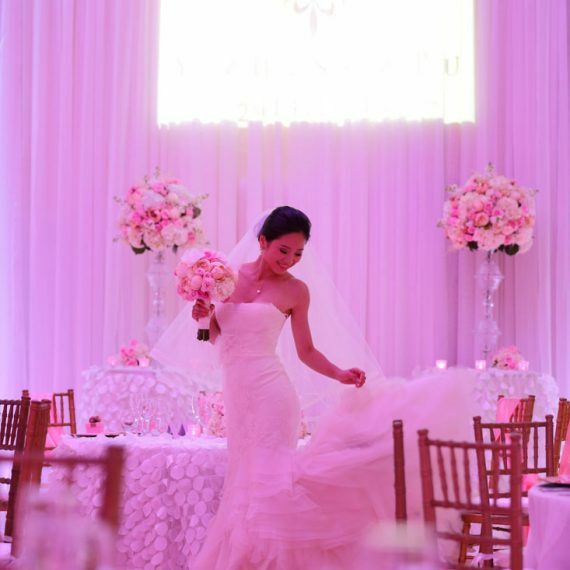 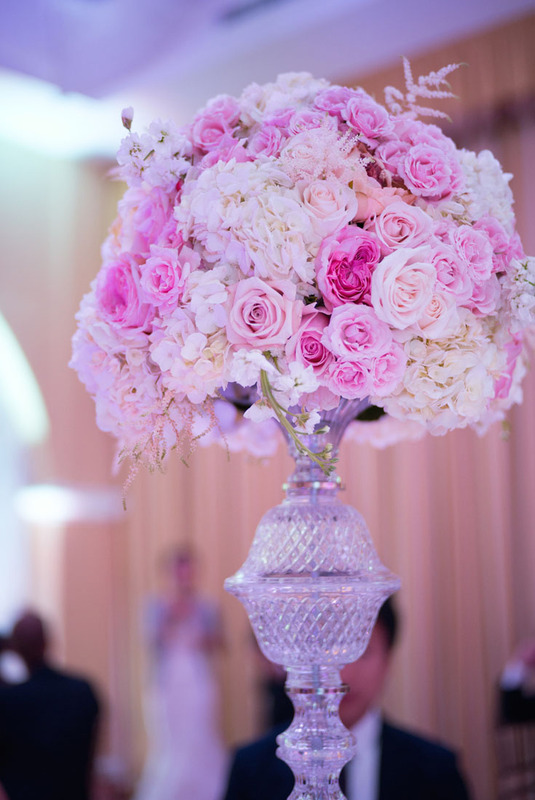 Elegance at the Ritz came alive with wedding flowers for the Pu Yang Wedding. 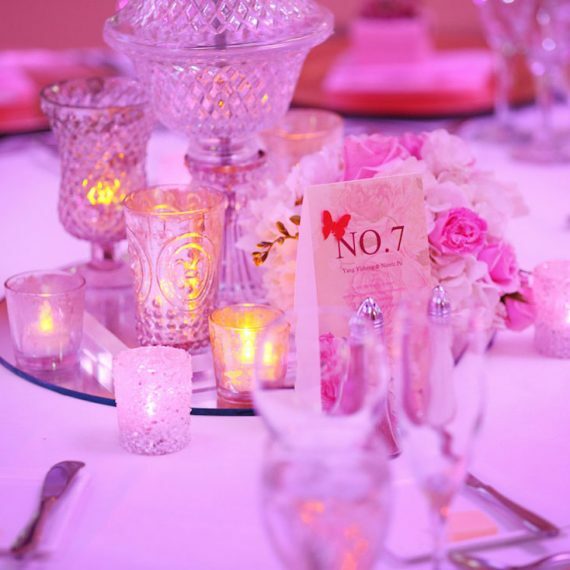 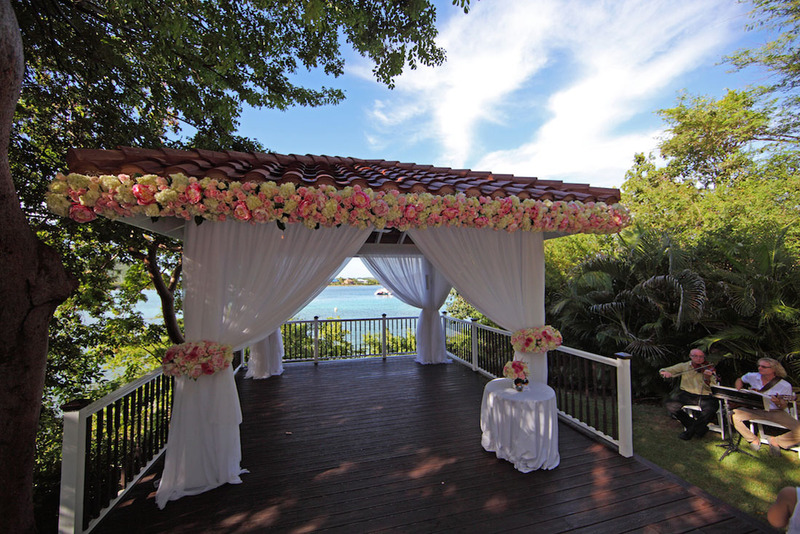 What a fun, elegant wedding at the Ritz Carlton in St. Thomas. 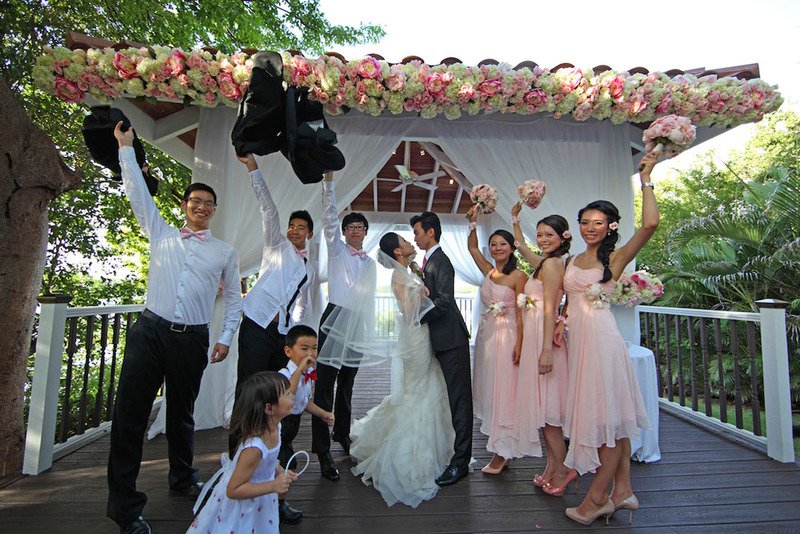 The bride and groom were stunning but laid back. 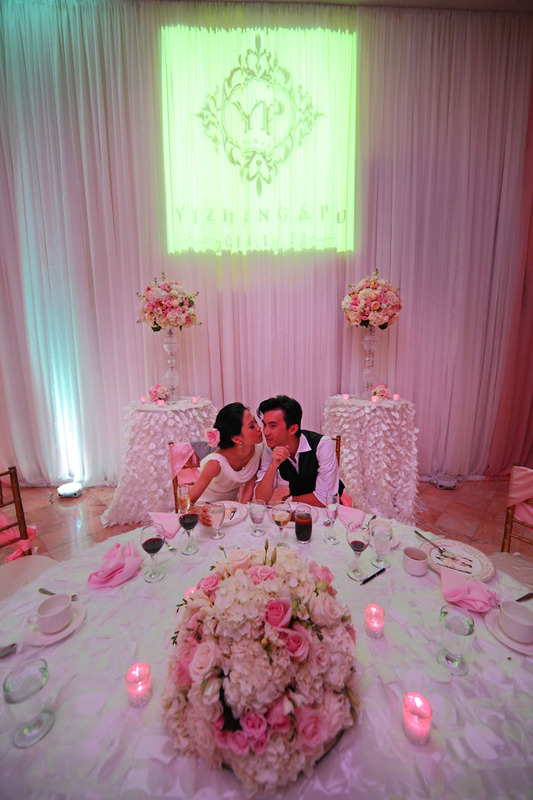 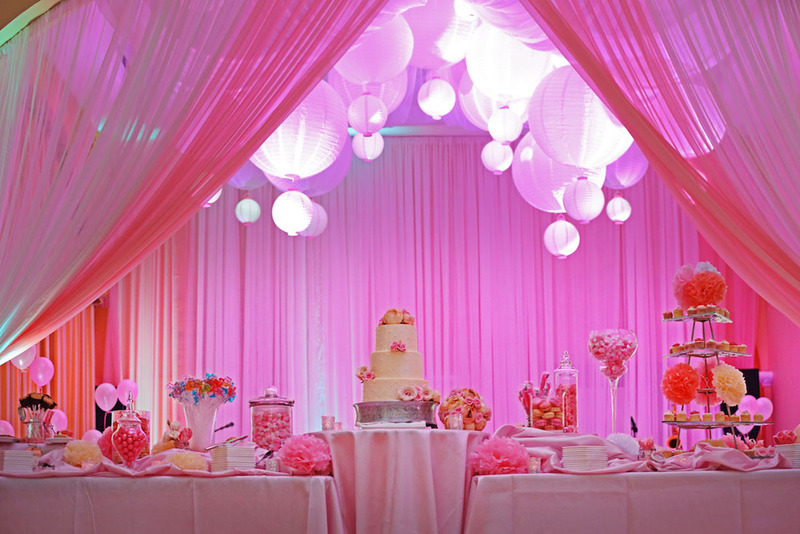 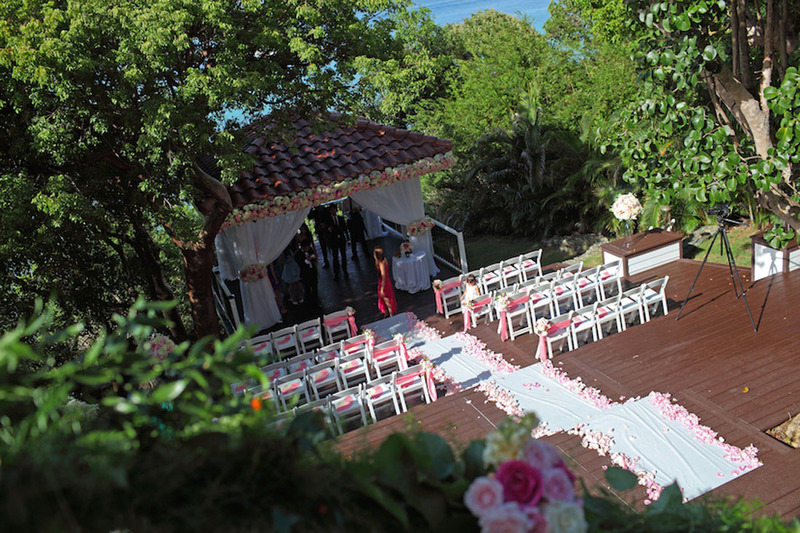 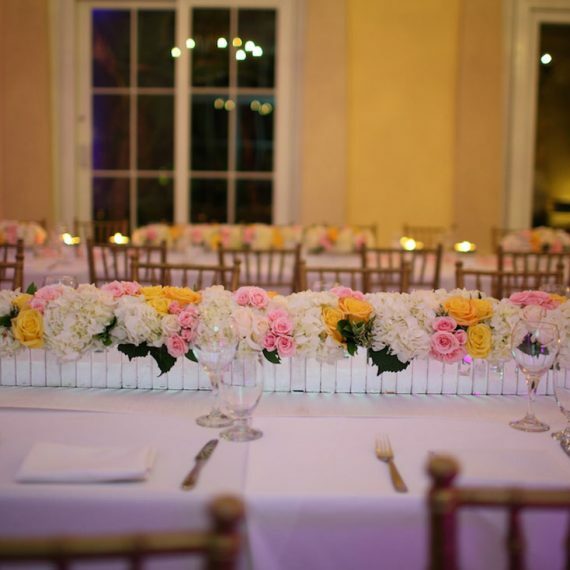 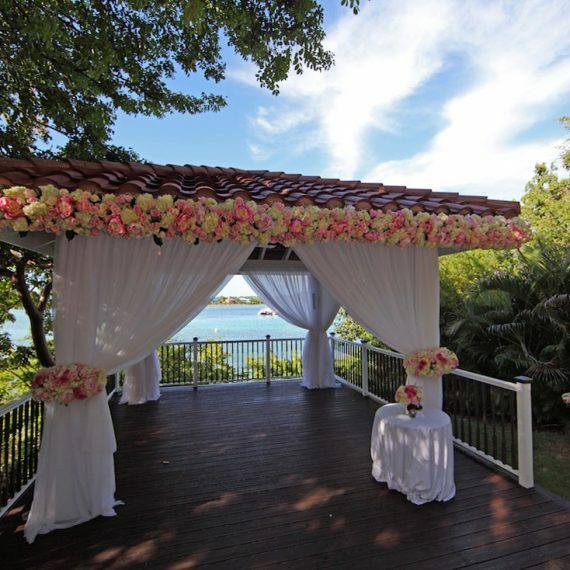 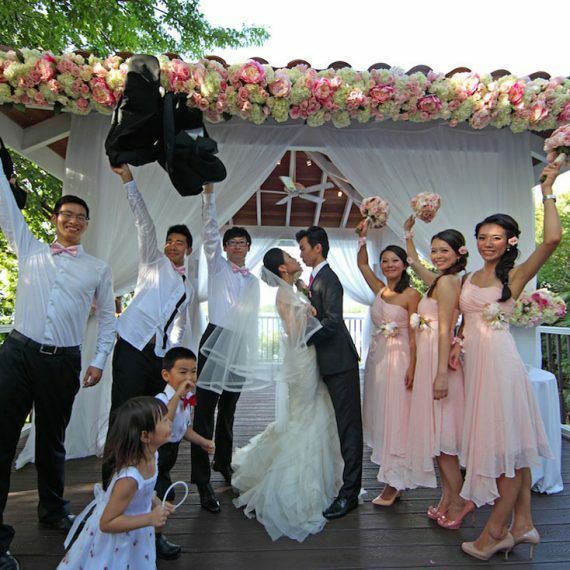 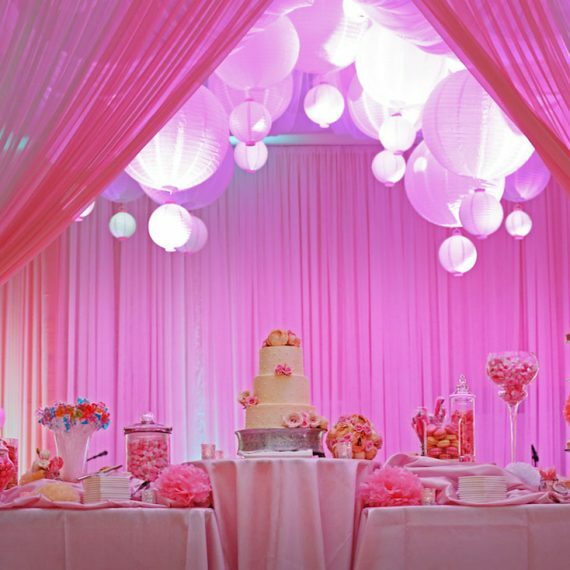 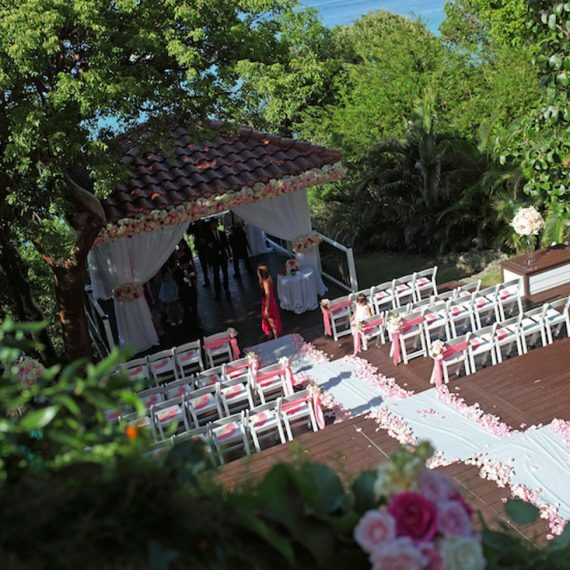 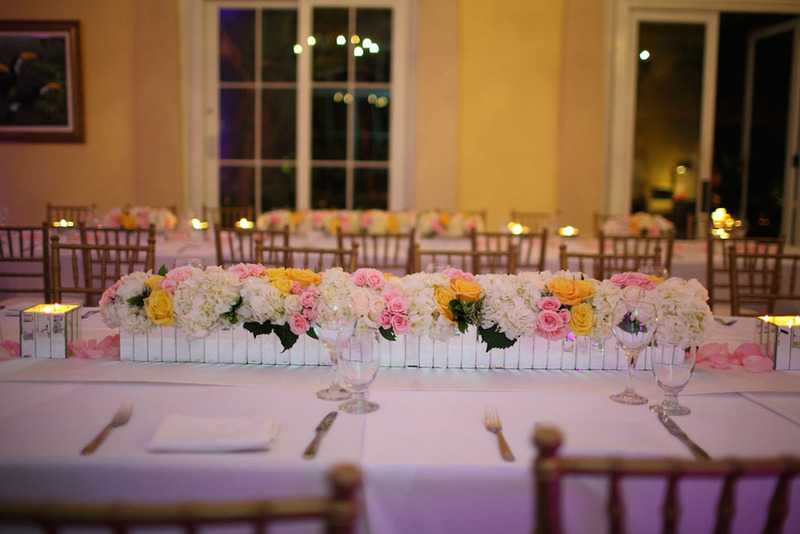 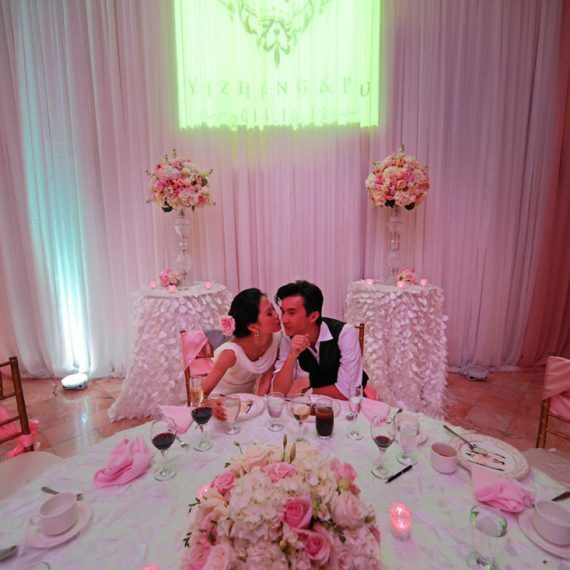 Rose pedals accented the ceremonies bringing extra hues of romance to the festivities.